Bookmyshow is a known website to book movie tickets and much more with lots of amazing discount and cash back offers. Now Bookmyshow is activating its Bookmyshow Wallet Offer where you can add money to pay and instant refunds easily in it. 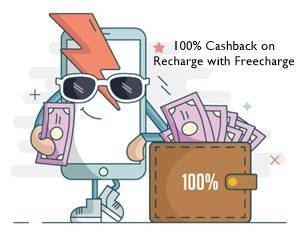 Today get free Rs 50 cash wallet valid for a new user on activating wallet. Latest Movies Released or going to release – Kabali, Lights Out, Madaari, Star Trek, Beyond, Ice Age, Great Grand Masti. First of all download BookMyShow Mobile app on your mobile phone. Then sign up as a new user by filling up the mobile number, email id, and name. Now go to My Profile (Click on You option), then click on My Wallet option. Activate your wallet by OTP > clicks on entering Your Code option. Apply referral code given below manually to get Free Rs. 50 in BMS Wallet. Steps to book movie tickets at additional cashback: First of all visit Bookmyshow store > Select your city > movie tickets/seats > Then proceed > Make payment using BMS wallet [Terms and Conditions]. As this above offer is not valid now, you need to check the main BMS store. Other online wallet offers are also available for online ticket booking of movies. You can also get seats of favorite movies with Paytm movie online booking platform. That’s not all. New discounts with some bank cards are also coming at regular intervals. So, don’t miss this chance. Get your movie tickets now with wallet offers. Check the post clearly its available. You can find the code on image. I activated my wallet but didn’t get the credits, Its saying add cash. What do I do? 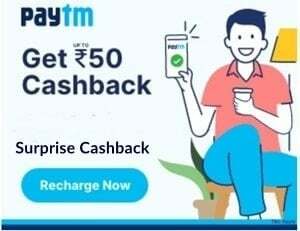 Please use the code and get 50 rs. credit on BMS wallet. PLEASE SEND ME LATEST PROMO CODES LIST. 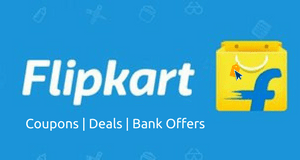 I DO LOT OF SHOPPING & RECHARGE THROUGH PAYTM.